The ARCH is dedicated to providing customers with high-quality, beautiful and healthy products that are free from toxic materials. 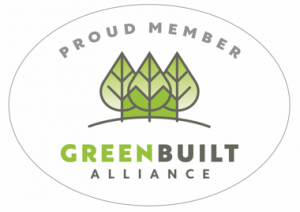 We work with manufacturers committed to the highest environmental and social standards. 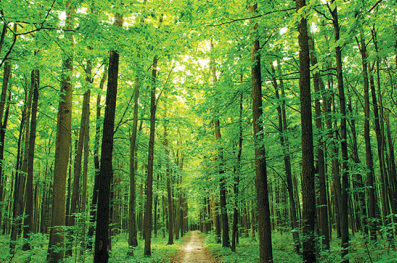 Most of our flooring is available certified FSC. We believe in a healthy future for our forests and generations to come. Visit or call The ARCH today! 828.253.5455 We have samples for viewing in our showroom. For a free estimate, complete our form below. 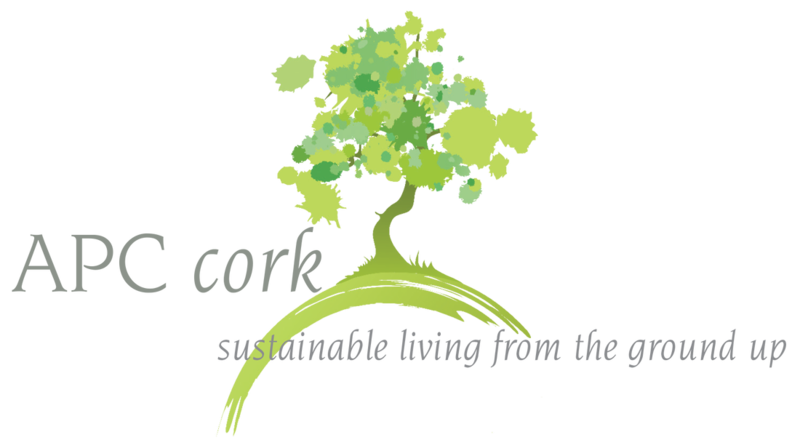 New blog post on AMAZING CORK! Contact us today for your flooring estimate!